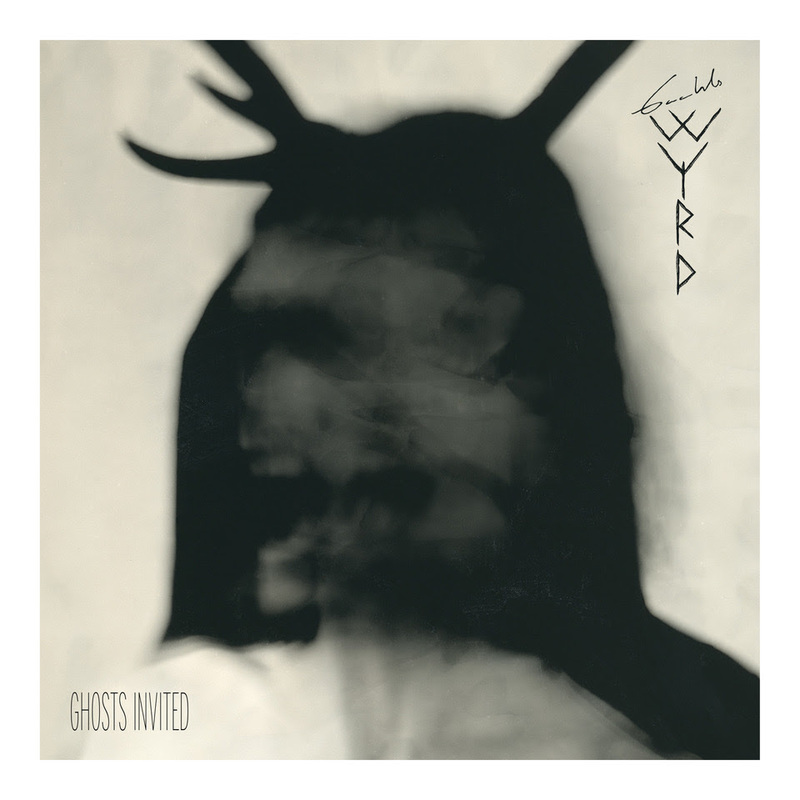 Gaahls Wyrd premieres new song "Ghosts Invited", and revealed the details for the upcoming release! Norwegian extreme metal formation Gaahls Wyrd, fronted by renowned vocalist Gaahl, are now streaming the first song called “Ghosts Invited” off their upcoming record ”GastiR – Ghosts Invited”. The new album will be released via Season of Mist Records on May 31st. 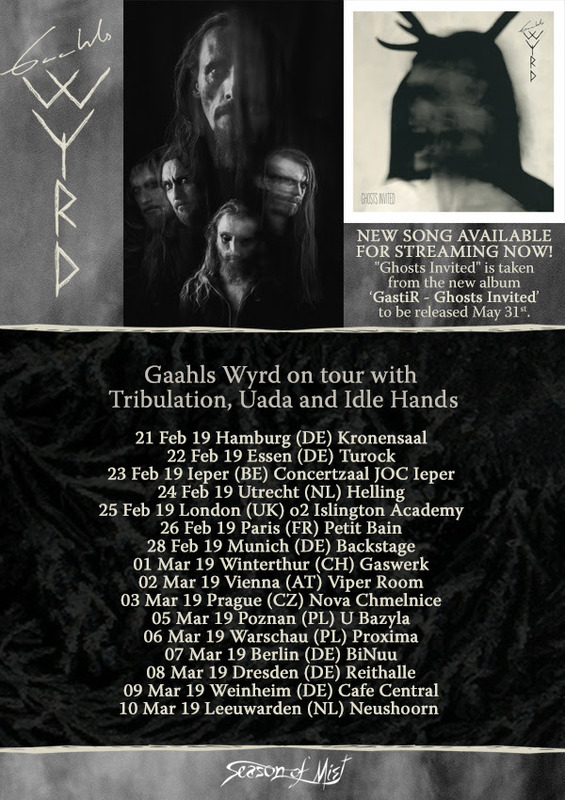 Gaahls Wyrd is about to embark on a co-headliner tour with Tribulation, Uada and Idle Hands. The artwork for the full album will be different. 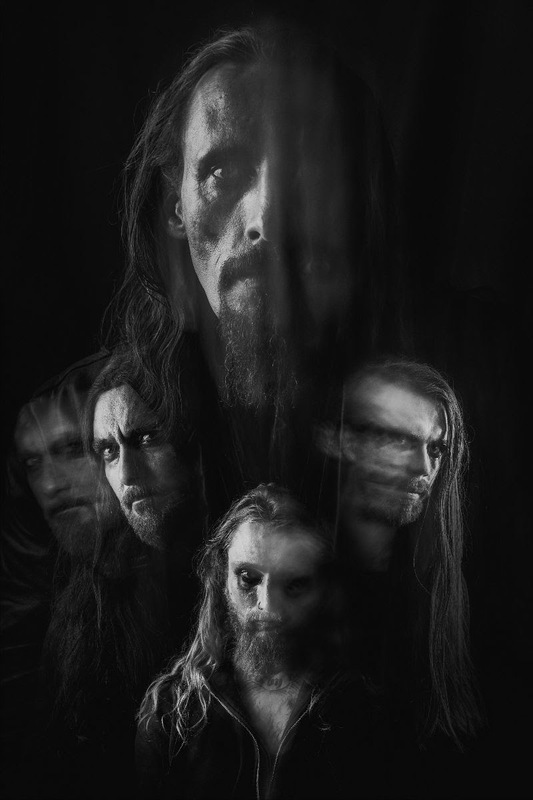 Gaahls Wyrd, fronted by legendary black metal vocalist, frontman, artist and composer Gaahl, will release their highly anticipated debut album ”GastiR – Ghosts invited”, via Season of Mist Records on May 31st. Gaahl is known as one of Norway’s most talked about and respected extreme metal musicians. His work with Trelldom, Gorgoroth, Waldruna and God Seed has been widely regarded as some of the best the black metal scene has had to offer. Those who are expecting a blasting black metal offering are in for something unexpected. Even though ”GastiR – Ghosts invited” is firmly rooted in extreme metal, Gaahl’s vocal delivery on this record is something out of the ordinary and the first class riffing in combination with the excellent musicianship is bound to take you places you’ve never been before.